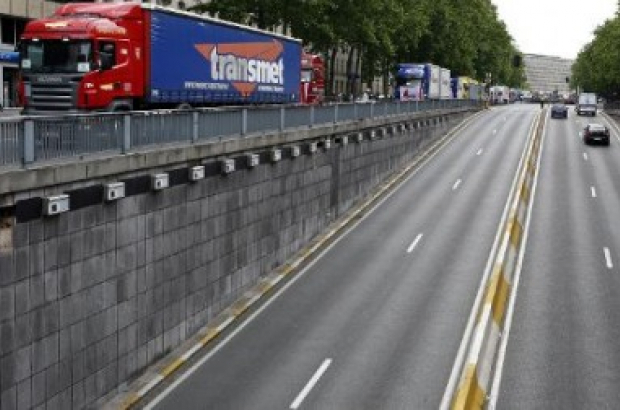 Works to the Reyers tunnels will start next month and last for a year, according to Brussels mobility minister Pascal Smet. The tunnels are being renovated, but the entryways will also be reduced from two to one lane to allow for more bike and foot traffic above. Both Reyers tunnels – on the R21 at Meiser and Montgomery – are short, from 100 to 140 metres long. Smet said that the intention is to create more open space for pedestrians and cyclists above the tunnels between Meiser and Montgomery. Works are scheduled to begin on 8 January, with tunnels closing completely during the evening of 26 January. Traffic between Meiser and Montgomery can make use of the Reyers central tunnel and the Belliard tunnel, while those travelling in to the capital on the E40 should use the Leopold III-laan or the A12. One year? The Boulevard de la Woluwe roadworks started in 2015, were due to end in June 2017 and are anything but finished. I can imagine that the completion date for the tunnels will also be anyone's guess. In the Belgian papers they did state 'approximately 1 year', which leaves the door open for the usual long delays.